The Yankees-Red Sox rivalry is one of the most storied in all of sports. It began in 1919, when Harry Frazee, the financially troubled Red Sox owner, sold Babe Ruth to the Yankees for $125,000. The Red Sox became a star-crossed band of lovable losers. They reached the World Series only four more times before their 2004 win, losing each in dramatic fashion. The Sox gave away victory, to the endless frustration of their fans. Meanwhile, the Yankees became the most successful team in baseball. Through the year 2000, they won 26 World Series titles. They produced countless Hall of Fame players, including legends such as Mickey Mantle and Joe DiMaggio. Playing in the same division, the teams faced each other often. The teams divided neighbors, colleagues, and families. Red Sox fans blamed the Yankees for all of their problems, and Yankees fans gloated in return. In 1978, after years of falling short of the Yankees in win percentage, the Red Sox took a commanding lead in the division race. But the Yankees surged as the Sox collapsed, and there was a one-game playoff for the division. 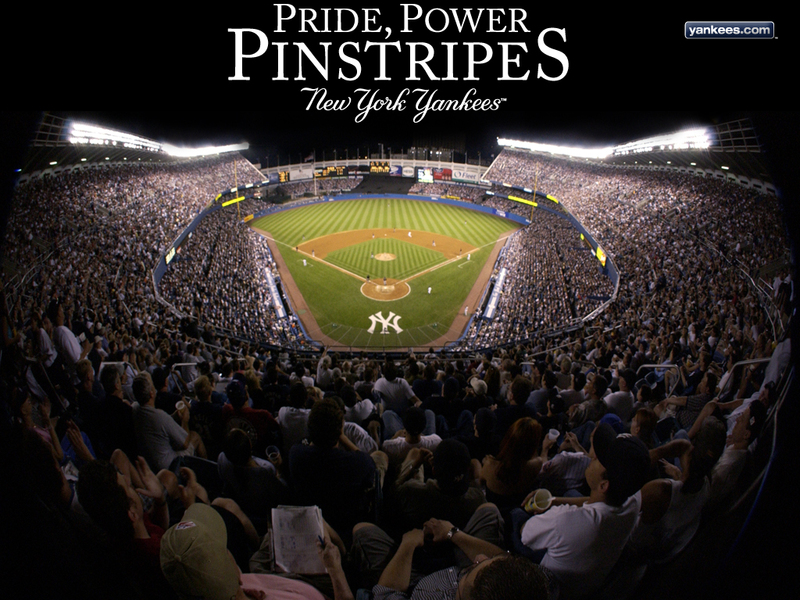 In one of the rivalry’s most famous chapters, the Yankees won 5-4. Once again, the hapless Red Sox found a way to lose. After a dormant period for the Yankees in the 1980s, and a similar time for the Red Sox in the 1990s, animosity heated back up in the late ‘90s. With stars like Pedro Martinez and Nomar Garciaparra, the Red Sox became competitive again. In 1999, the teams met in the ALCS. While the Yankees won decisively in five games, the series was a preview for later competition. The tension reached a high in 2003. Again, the teams played each other in the ALCS – but this time, it went seven games. It ended on a walk-off home run by Yankees third baseman Aaron Boone in the eleventh inning of Game 7. In 2004, the teams met once more in the ACLS. But the Yankees took a 3-0 series lead, all but crushing the Sox. Then the Red Sox did the impossible: they won the next four games to advance to the World Series, becoming the first team in sports to win a seven-game series after going down 3-0. They won the World Series for the first time since 1918, and exorcised the demons of Red Sox fans. Now, though the Yankees still hold a significant edge in World Series titles, both teams are among the most elite in baseball. They are the only teams to win multiple World Series in the past decade. Because both are now competitive, regular-season games are more important and fraught with tension than ever.